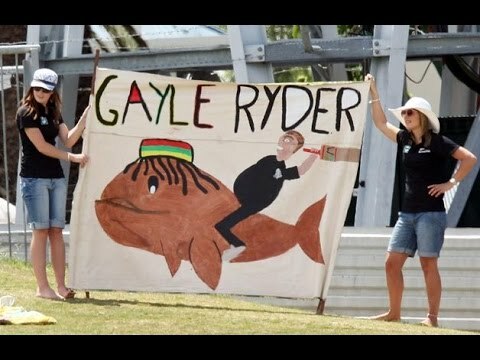 Creativity at its peak in posters among cricket fans that show their love for the game. 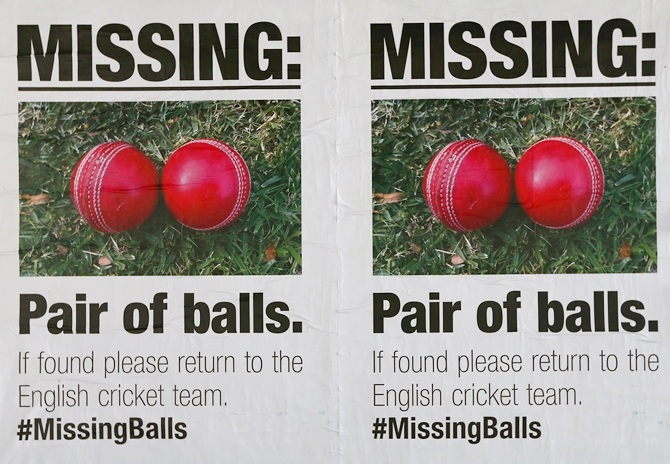 12 Posters that project Hilarity and creativity in Audience. 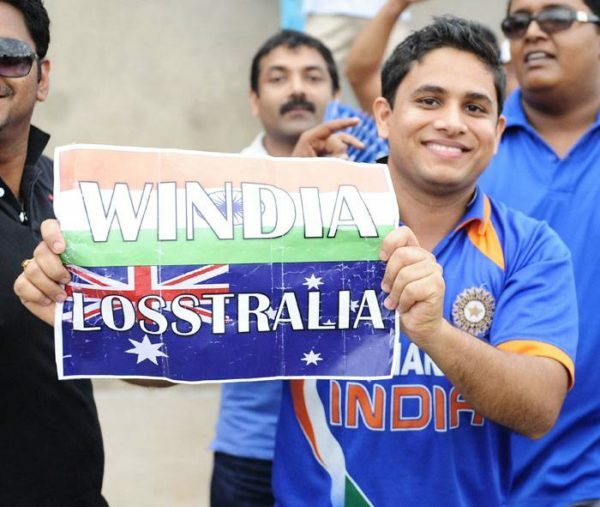 Cricket is a spectator’s sport that gives pleasure and amusement to its fans, this game enjoys one of the most fans following in the world. The amusement and cricketers are infused in the blood of the veins. The Cricketers and this game is given the highest prestige as game in Many countries. each sixer and wicket fall thrills and excites the spectators in the ground. The passion about the cricketers and this game is so high that some of the Bollywood’s Biggest star’s stardom is small in front of the leading cricketers. 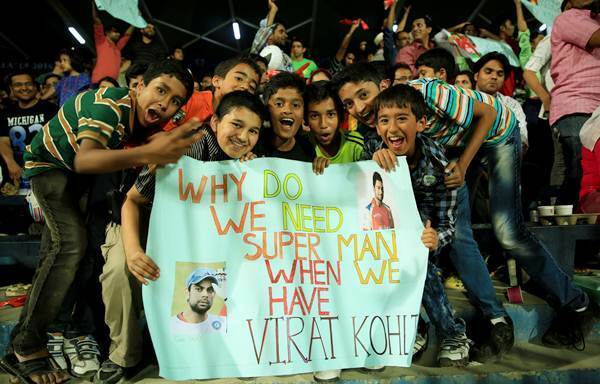 Cricket matches are though not appealing all the time, but the excitement among fans is at all times worth noticing. 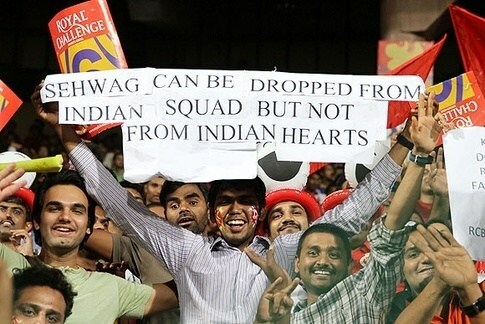 Every time we look at cricket matches on TV, the faces of people in the crowd are awestruck. Their expressions change with each ball and it makes watching cricket even more thrilling. Sometimes, we perceive message boards and posters in the hands of fans. 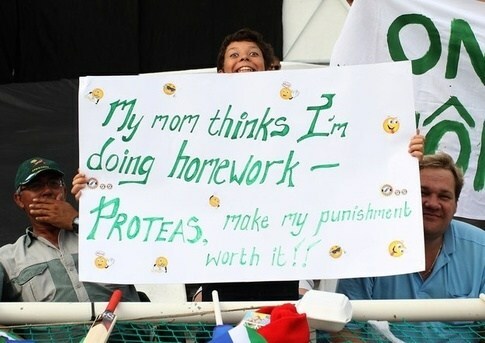 They use these boards and posters to express their thoughts to their favourite player or team. at times these posters and messages get extremely inspired and you love them. Below are some of the Excited fans showing awestruck posters and banners that will thrill you too. 1. 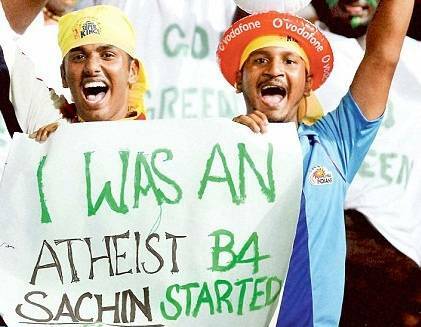 The Cricket’s God dedicated poster. 2. 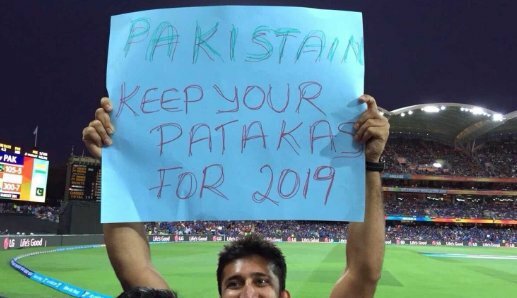 An Indian fan flaunted this creative posters for India’s win. 3. 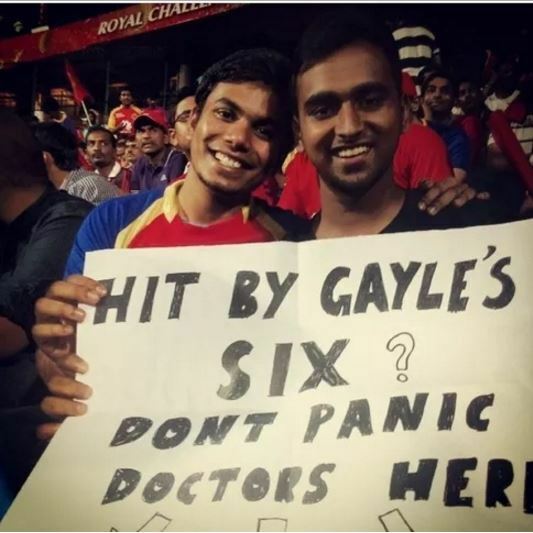 Sixer Machine Chris Gayle’s fans. 4. Virat One Man Army on the Ground. 5. 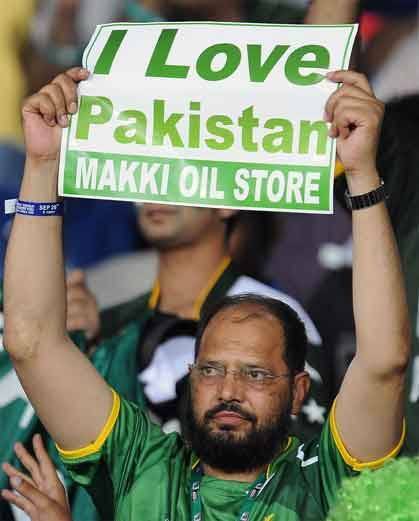 Love for cricket is far more than wives fear. 6. Remembering Nawab of Najafgarh One and Only Virendra Sehwag. 7. Anushka! 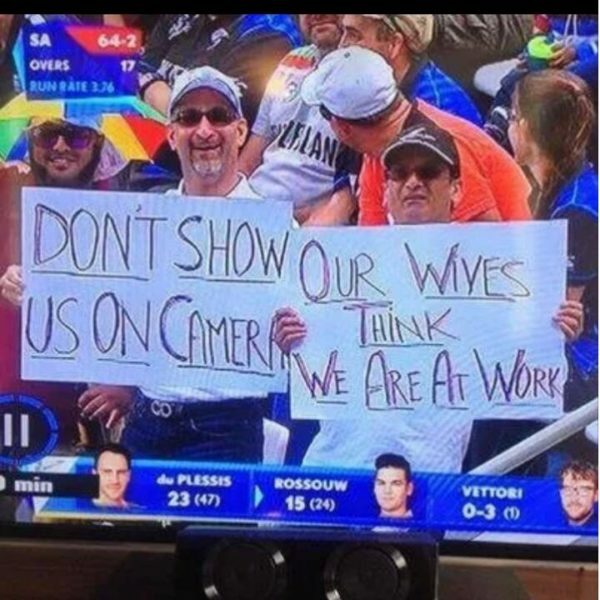 We are sorry Why You married Anushka Virat. 9. 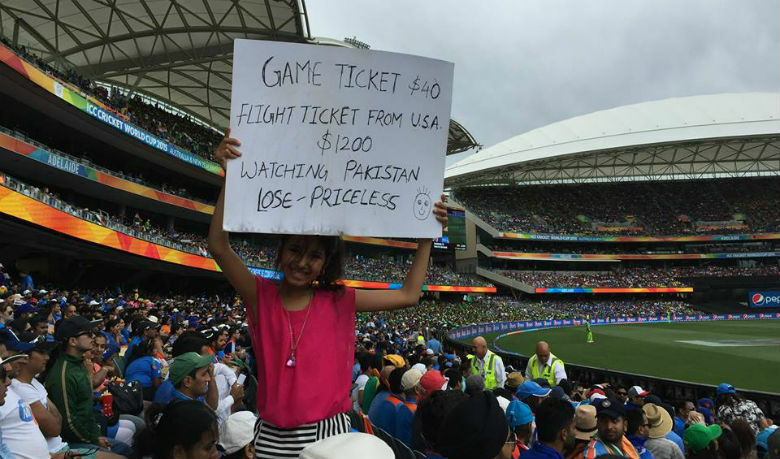 When Cricket is the Most important. What are your words for this.